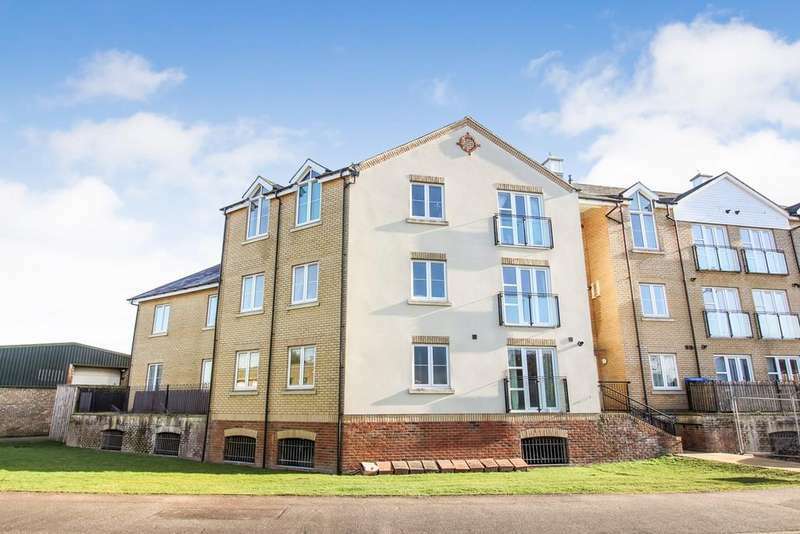 Superb value - a light and spacious two double bedroom, two bathroom ground floor riverside apartment boasting secure underground parking. no upward chain. Chain free. 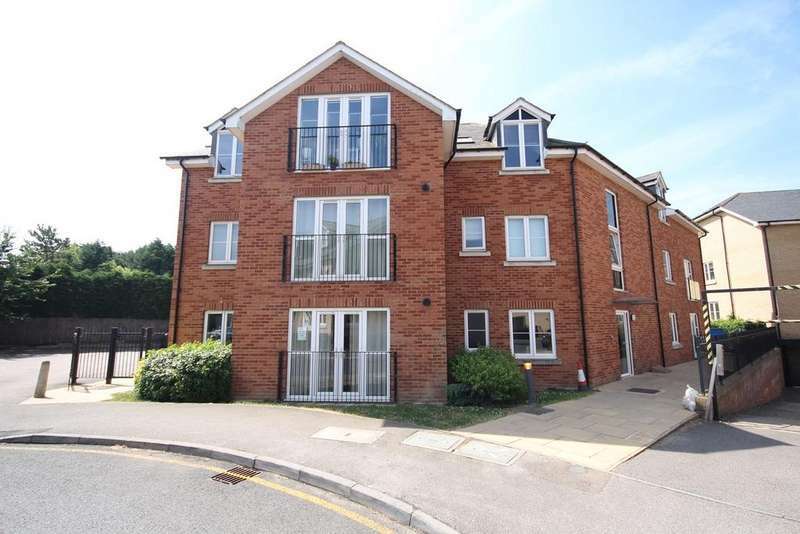 spacious two double bedroom, two bathroom ground floor apartment with allocated parking in a secure underground car park. excellent value for money.